The Pluto Grow Light Reflector is an economical alternative to larger air-cooled reflectors. The Pluto’s offers excellent light coverage and quality construction using only the finest components available. 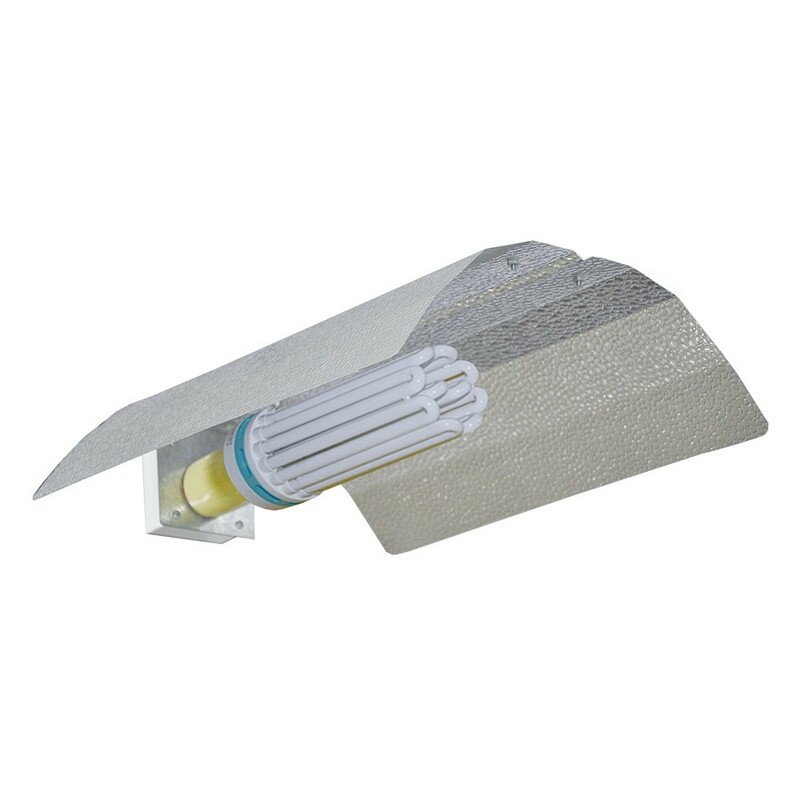 Lightweight and compact design incorporates a 5kV Leviton mogul socket. This fixture can be mounted horizontally or vertically for multiple applications. Pre-wired with 120V power cord.